Box (formerly known as Box.net) announced a new version today. It’s revamping the user interface, adding discussion tabs to documents, activity streams and an app market. The new version will be rolled out over the next 30 days. It’s also working with VMware to integrate Active Directory with Box in order to appeal to larger enterprises. Last year Box implemented editing and sharing features acquired from Increao Solutions. The redesign is based around those features.  Just in time, perhaps, for a Google Docs redesign. Although Box is a solid player in the cloud storage market, it’s playing catchup by adding activity streams this late in the game. 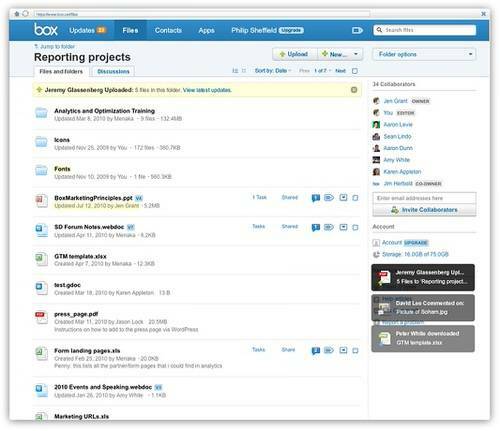 However, by adding this functionality – powered by Friendfeed‘s Tornado server – Box will be better able to compete with other enterprise collaboration vendors such as Huddle. Huddle marketing director Spencer Chen welcomed the competition saying “We’re all happy to see the new additions to the Box.net application. We have all witnessed the popular consumer file sharing service mature into a more business-ready collaboration platform.” Chen noted that more competition is good for the marketplace and for customers. Box’s app marketplace play fits with the current trend of enterprise SaaS vendors attempting to become platforms. We covered this trend when Jivereleased its development SDK last month. Box CEO Aaron Levine spoke a the SDK launch. 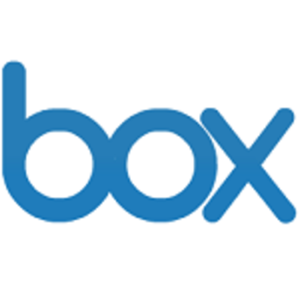 Box will be selling its service on Jive’s platform. Likewise, Jive is selling its services through Google Apps Marketplace in addition to hosting its own store. Zoho is taking a similar approach. Importantly, the app store approach may be able to help Box users fill out important bits of functionality while leaving Box’s engineering team to focus on having a reliable core service. VMware has integrated Active Directory with Box to enable single signon and access controls. This is an important move towards making Box ready for large enterprises. Box is already in use by large companies such as Dell, but access control features will make it ready for enterprise-wide use. Box has been adverting itself as an alternative to Microsoft SharePoint, but only with these features in place can it compete at all with Microsoft for enterprise customers. In sum, the new version bring some much needed features to Box that will enable it to compete with other vendors and become a viable option for larger enterprises. Disclosure: Box paid for Klint Finley’s flight and accommodations to attend Box’s press event in Palo Alto. Samsung provided free Galaxy Tabs to attendants.